Windhover, a beautiful English name for a falcon and for a series of paintings inspired by America’s most common falcon, the American Kestrel. 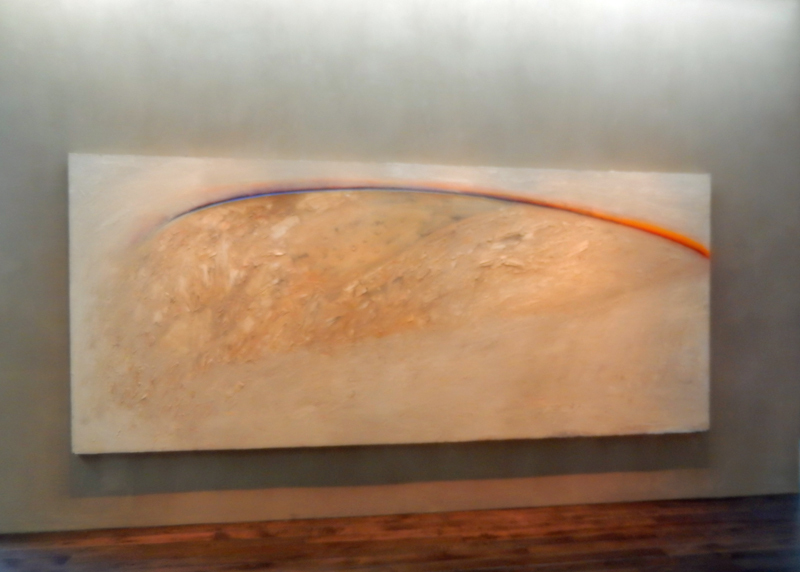 The Windhover paintings by Nathan Oliveira now have a permanent home in the new contemplative center on the Stanford Campus. Kestrels are at home in the undeveloped lands west of campus where they hover in the wind blowing over the crests of the hills. 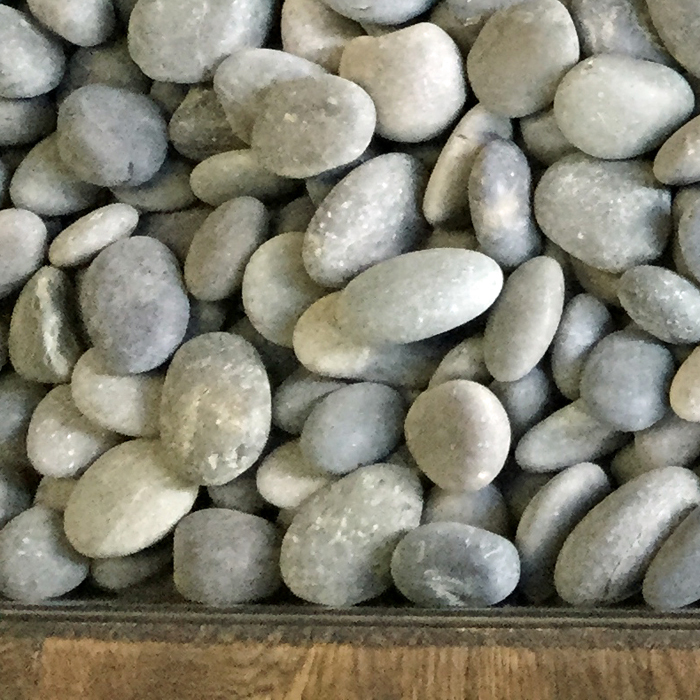 A kestrel, with its sharp eyes would look down on the Windhover Center and see these blue stones bordering the building. A quiet place to get away from the pressures of a busy university. I was fortunate to visit the center last Sunday, Windhover is truly a treasure. 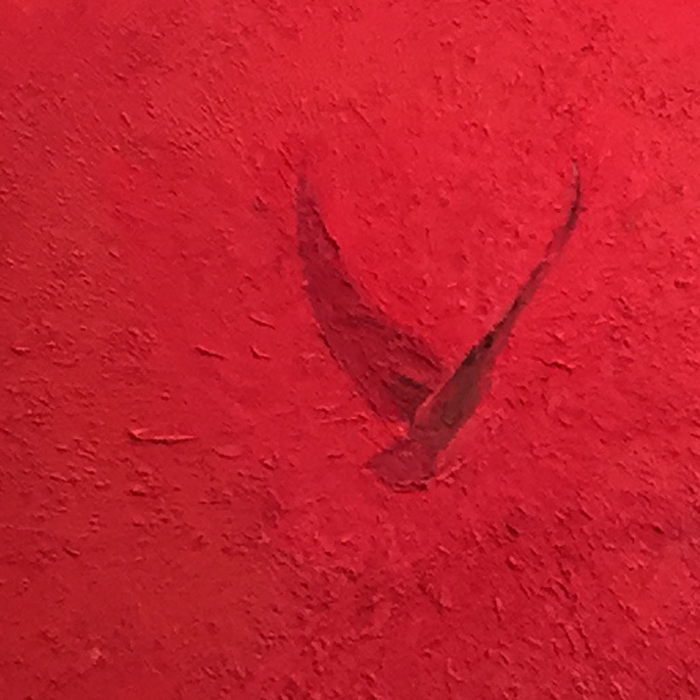 Does this painting soar or not? 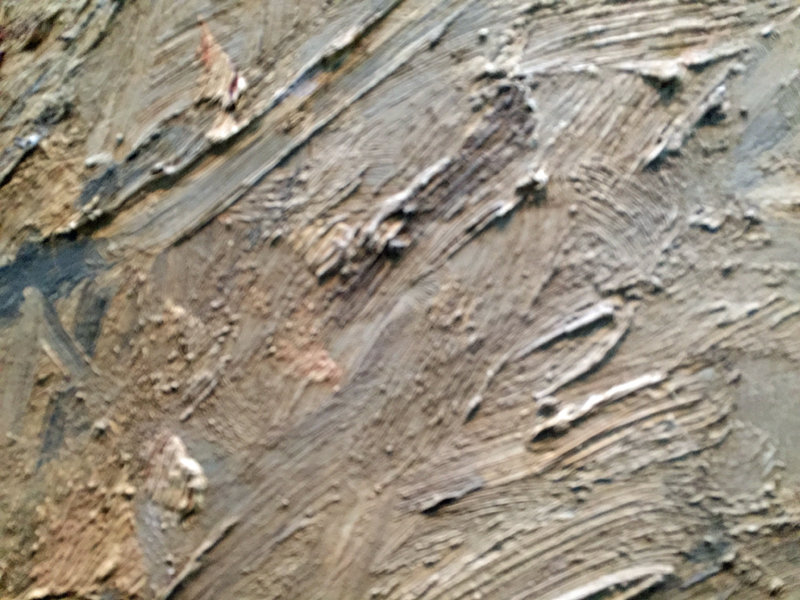 Here is a detail of the brush work. This entry was posted in Stanford, Wordpress and tagged blogging101, iPhone, Nathan Oliveira, photo101, Photography, Windhover Contemplative Center by carto. Bookmark the permalink.